Any other item not specified in Tour cost includes. 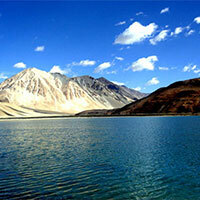 Our services start with your arrival at Leh airport. Meet & greet and transfer to the Hotel. Welcome drink on arrival. We recommend you completely relax for the rest of the day to enable yourselves to acclimatize to the rarefied air at the high altitude. Meals : Lunch & dinner at the hotel. Breakfast at the hotel. This day we take you for full day excursion of Thiksey Monastery. It is better to visit early morning to see sunrise and praying ceremony. Also visit Hemis Monastery which is one of the biggest in this region. Return to the hotel for hot lunch. 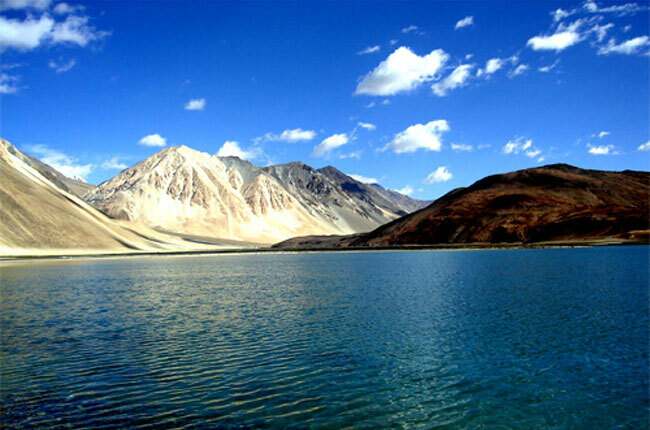 After lunch we take you for a tour of Leh city visiting Sangkar, Shanti Stupa, Leh Palace. Dinner and overnight at the hotel. Day 6: Leh to Nubra Valley.